These cars were in South Shore Line daily service until 1982, when the "orange fleet" of the South Shore Line was finally retired. Some of these cars are estimated to have run up over six million miles apiece in service. 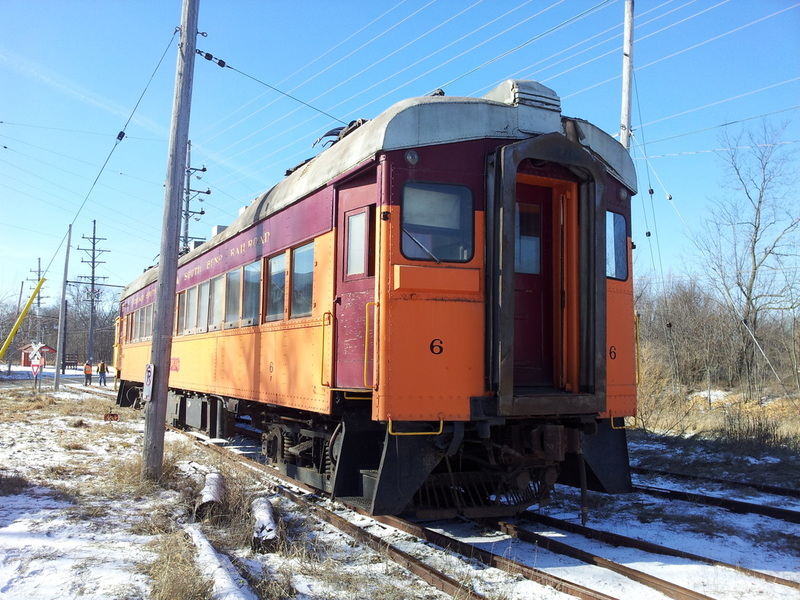 Car 6 is awaiting restoration.